We’re glad you’re here and we hope that you like what you see and will trust us to create some lasting memories for your family. After more than 10 years, and having photographed hundreds of portraits, we’ve come up with what we feel is a great process that makes the entire experience fun, easy, and rewarding for everyone. 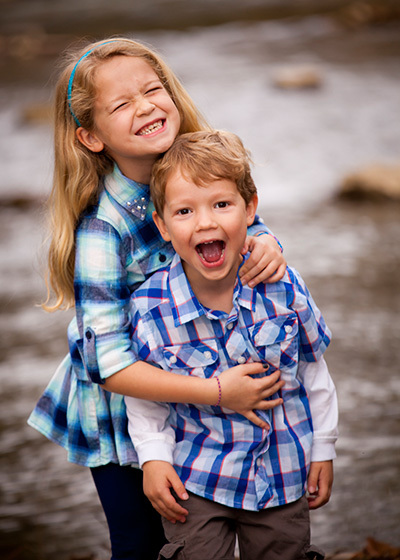 We start off every portrait with an in-person consultation before your photo session. We really believe that creating outstanding images is a collaboration and getting to know you, and what you want, is a HUGE part of that process. We’ll talk about what to wear, locations we’ll be photographing at, what type of artwork you are hoping to have in the end, and much more! It takes about 15 minutes to greatly impact the quality of your experience. The session is the fun part! Be relaxed, be yourself and enjoy it! We’ll do our best to make the session a fantastic experience for all involved. For more specific information please visit the pages linked in the menu above. At the end of your photo shoot we’ll schedule a time for you to come back to the studio to view your edited images and place your order; typically about a week and a half later. We’ll handpick the best images and process and prepare them for your viewing. 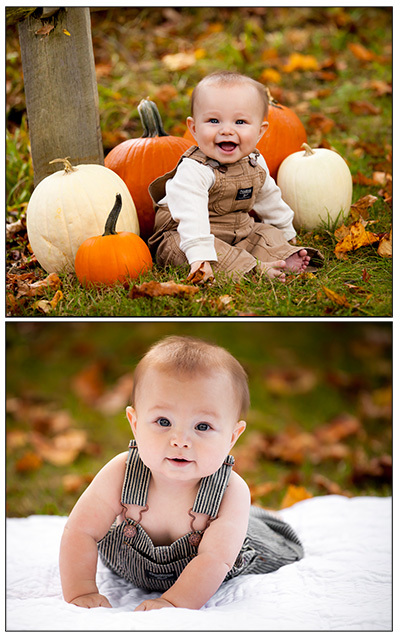 We shoot a lot of images but don’t worry, you will only have to choose from the best ones. During your ordering session we will view your images on our big screen, view our sample products, and talk about the options that are right for you. We offer special package discounts and incentives that are only available at the ordering session so please bring all the family’s decision makers along and be prepared to place your order at that time. Don’t worry though, we will NEVER try to sell you anything you do not want. Often this is our customers’ first time working with a professional photographer and the process of narrowing down images and choosing the products that are the best fit can be overwhelming. We’ll use our years of working with customers to help guide you through the process. We view our job as creating gorgeous, lasting artwork for not only your family, but future generations to enjoy. We don’t want your memories to be stuck on a hard drive somewhere never to see the light of day. We want them to be passed from mother to daughter, father to son, perhaps being rediscovered generations from now in an old steamer trunk in your attic. We have a great variety of specialty artwork products such as gorgeous canvas prints, portfolio boxes and our extremely popular photobook albums. For more information please visit our custom products page. Product packages start at $399 with an average session investment ranging from $600-2000.